The holidays are a crazy time for package delivery. With the rush to order presents for friends and family, it’s no surprise that the amount of deliveries increases. This year, “increase” is putting it lightly. 2016’s numbers blow last year’s completely out of the water. 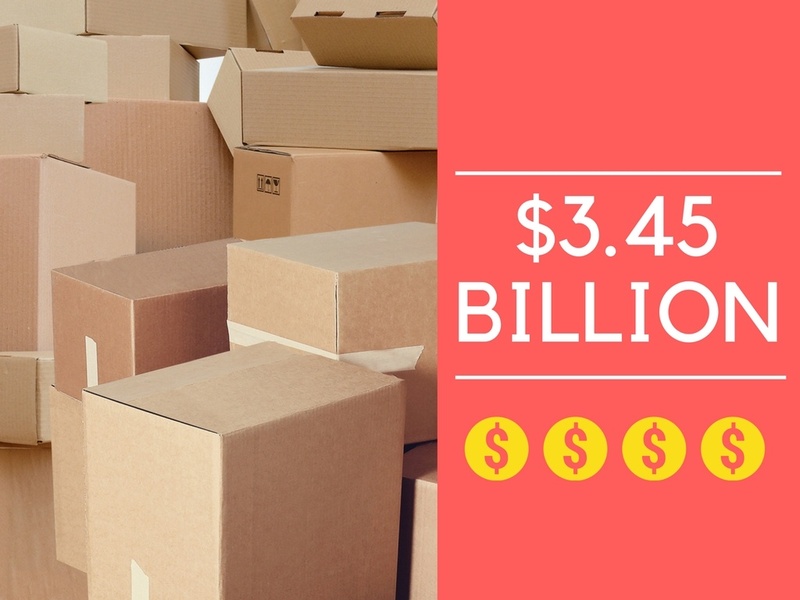 Check out these five holiday package statistics that put this year’s massive package volume surge into perspective. In the following week, apartment complexes all over the world felt the aftermath—according to Luxer One‘s package locker activity data, the amount of packages shipped and delivered to lockers increased by over 80%. In just one week, package volume almost doubled. This is good news for anyone with automated package systems. 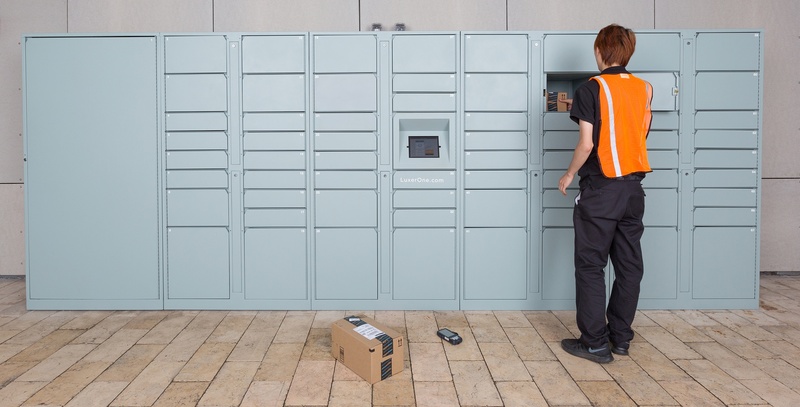 The sooner residents pick up their packages from a locker, the sooner the locker becomes available for the next delivery. This helps balance the higher package volume around the holidays, and you’ll want as much free space as possible for the holiday rush! If you’re ever going to run out of locker space, the holidays are when it’s going to happen. It’s not a pretty picture if lockers hit capacity without an overflow solution, as you’ll find extra packages littering hallways and the leasing office.